THANK YOU to every single one of our members - your regular donations and support give our voice power so we can be heard by leaders and politicians at all levels. We couldn't do the work we do protecting local wildlife without you. 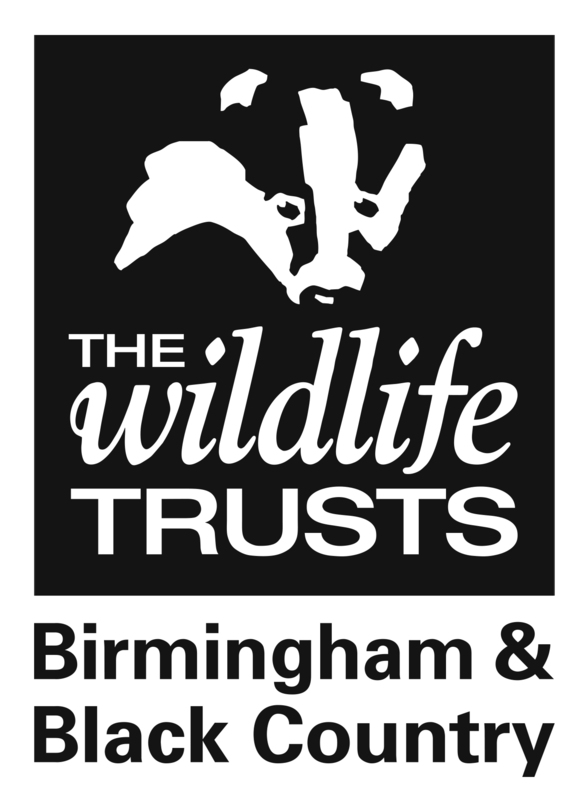 YOU are The Wildlife Trust for Birmingham and the Black Country. We are a local charity and every penny of our income is spent protecting wildlife across Birmingham and the Black Country.